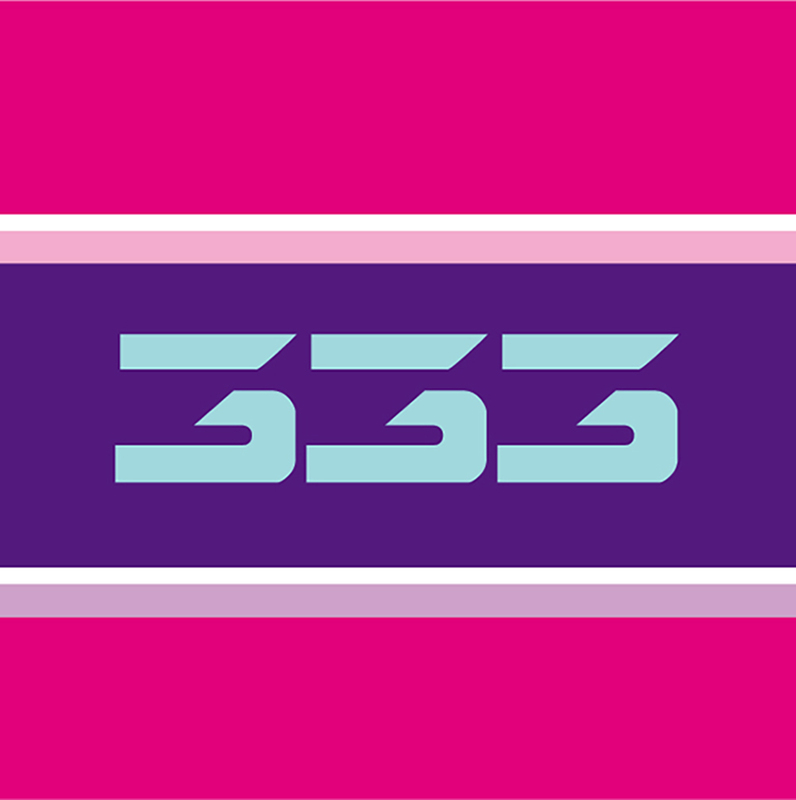 There can be no doubt that some of the most incredible experiences I have ever had came during the decade or so that I spent on the road as DJ333 in the 90’s (or naughties). Not only did I get a taste of what a great experience looks, sounds and feels like but I also was able to be instrumental in creating those life-changing experiences for thousands of other people – all through my music. I will never forget standing back stage at a gig in San Francisco right before my set. There were 20,000 people in the crowd and to say I was petrified would be a massive understatement. Once I got up there and got a couple of songs in to my set I realized that every single person there was looking to me to take them on a journey. I duly obliged, played one of the best sets I have ever played and could have stayed up there for days. It is one of the most humbling and exhilarating experiences I have ever had.